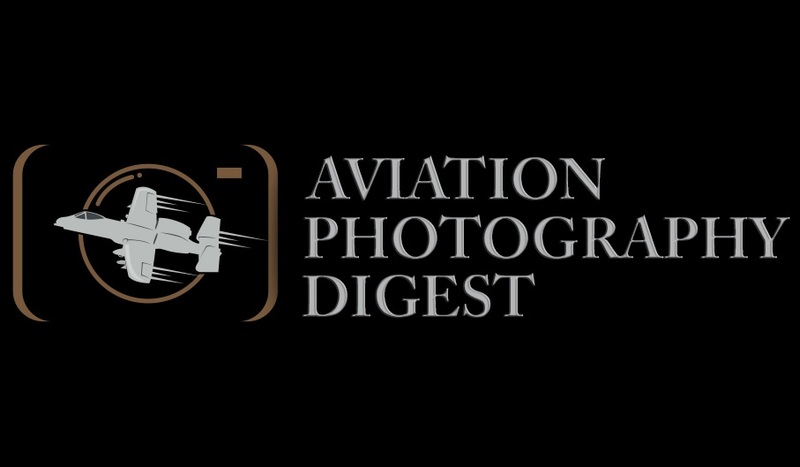 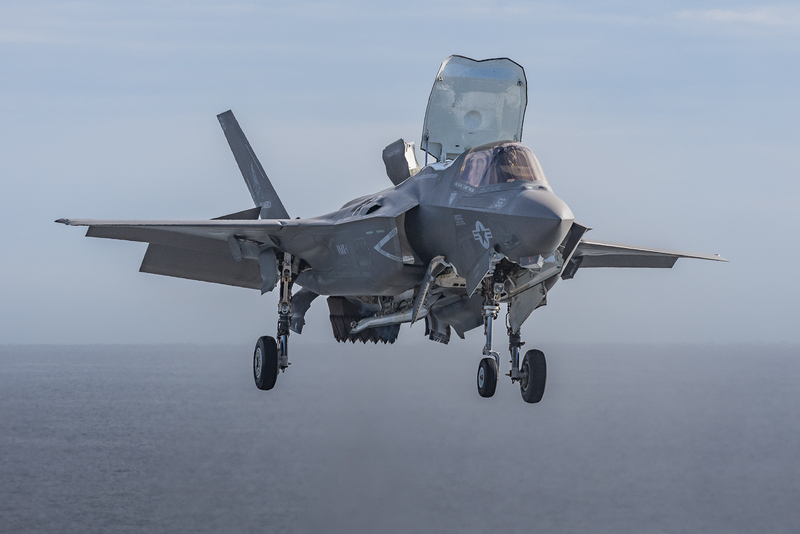 “During this mission the F-35B conducted an air strike in support of ground clearance operations, and the strike was deemed successful by the ground force commander,” the statement added. 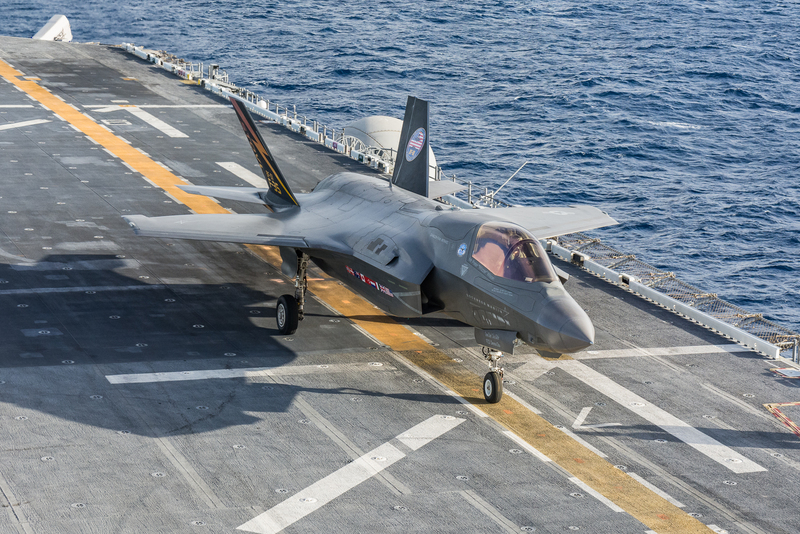 The strike was conducted with an F-35B from Marine Fighter Attack Squadron (VMFA) 211 ‘Wake Island Avengers’ based out of Marine Corps Air Station, Yuma. 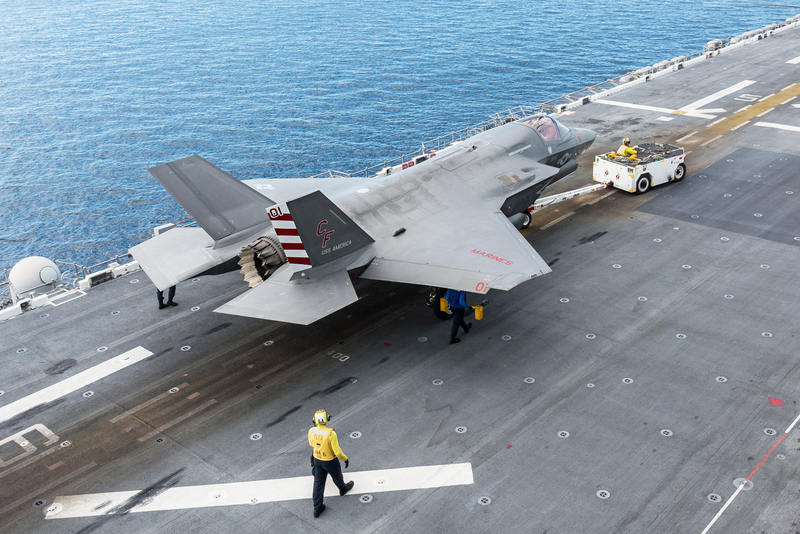 VMFA-211 is currently supporting the 13th Marine Expeditionary Unit (MEU) aboard the amphibious assault ship USS Essex (LHD 2). 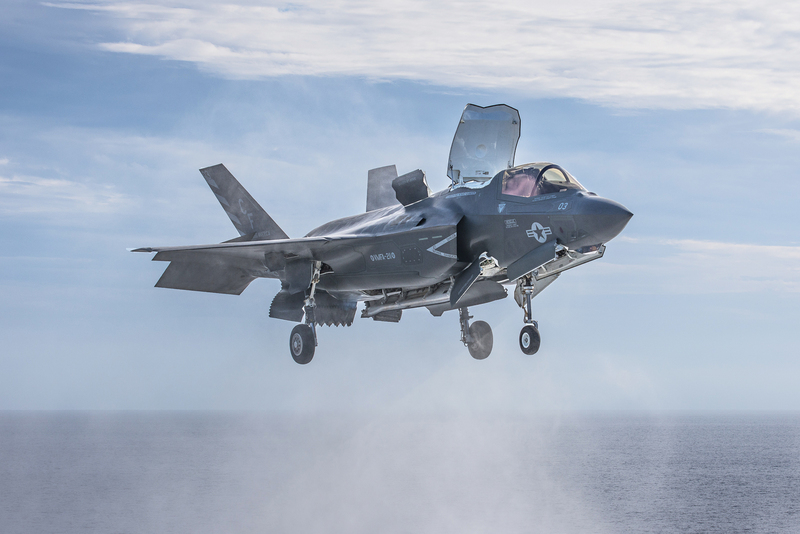 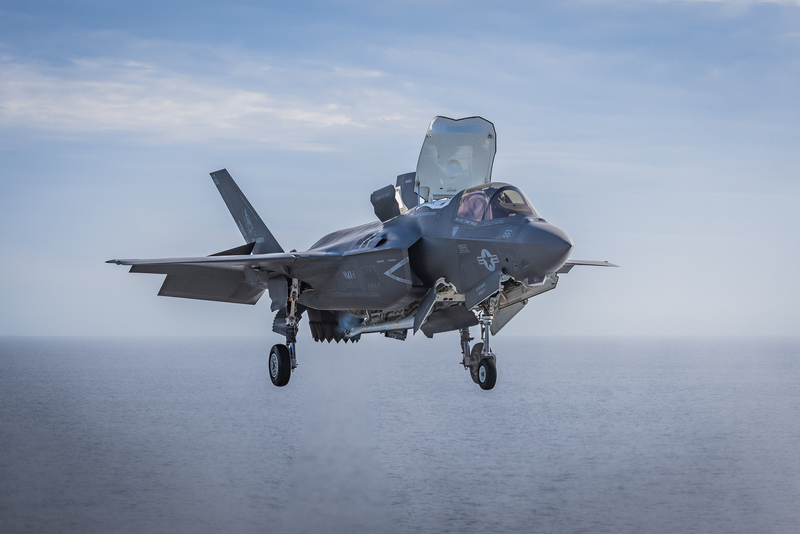 “The opportunity for us to be the first Navy, Marine Corps team to employ the F-35B in support of maneuver forces on the ground demonstrates one aspect of the capabilities this platform brings to the region, our allies, and our partners,” said Col. Chandler Nelms, commanding officer, 13th MEU in a USMC statement. 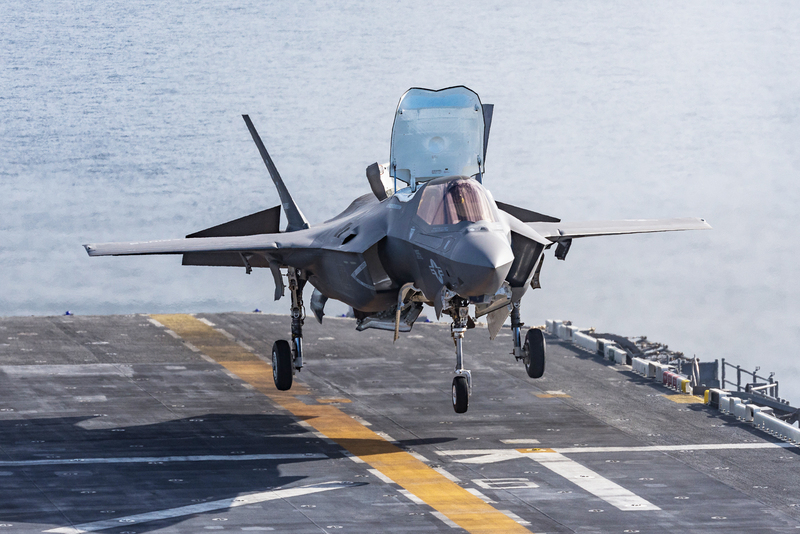 The F-35B is the short takeoff/vertical landing (STOVL) variant of the F-35. 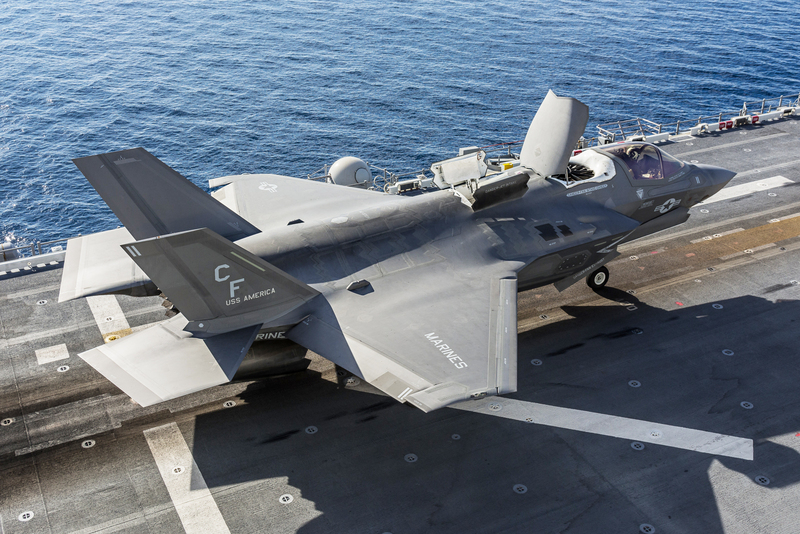 The “B” variant is considered a far superior replacement for the AV-8B Harrier II for the Marine Corps. 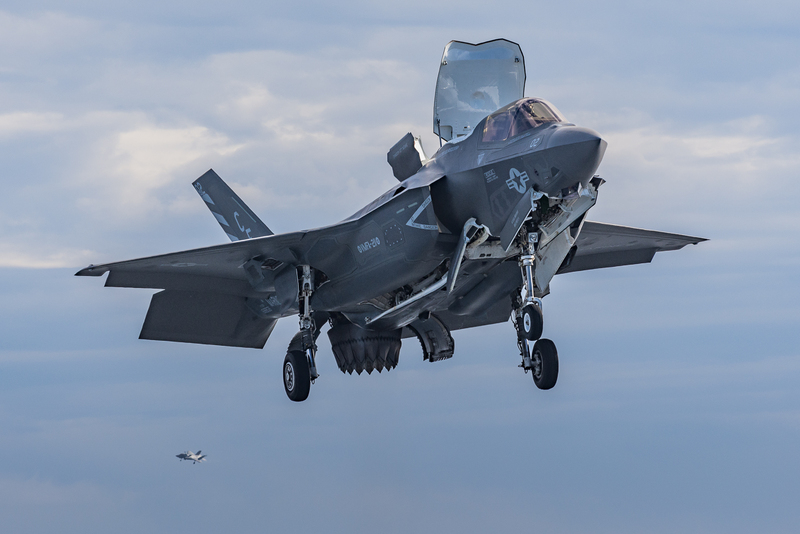 The USMC was the first to declare F-35 initial operational capability (IOC).